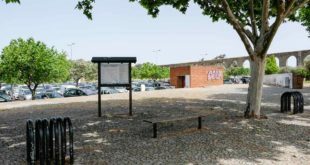 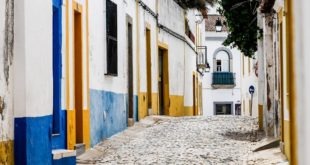 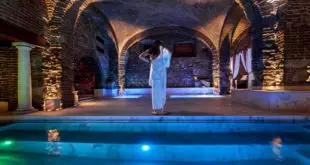 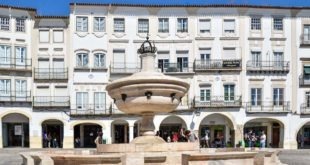 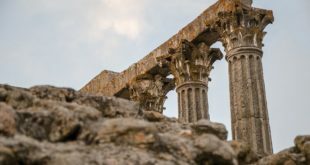 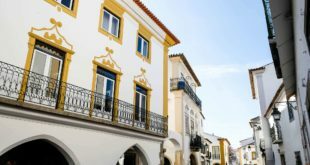 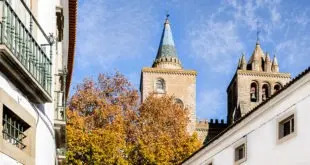 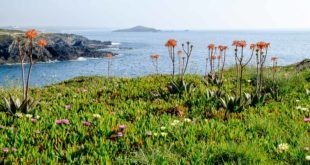 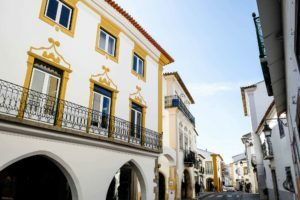 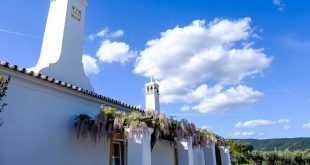 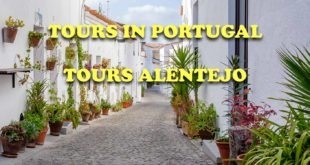 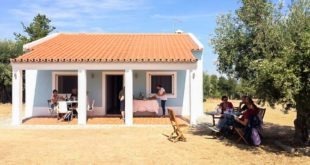 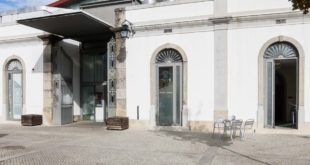 The Alentejo Tour – Traditions and Landscapes brings together, in a convenient and accessible way, several half or full day tours that we have been doing for a long time. 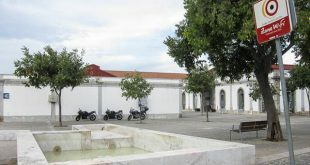 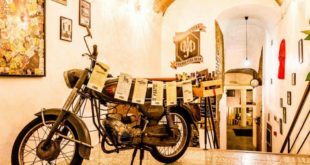 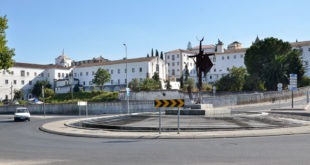 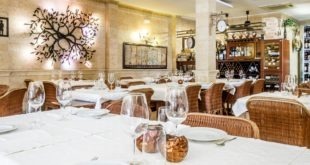 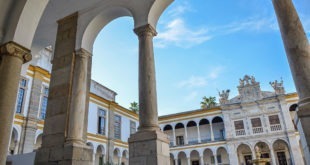 This route has been carefully designed to visit the highlights of the Evora region. 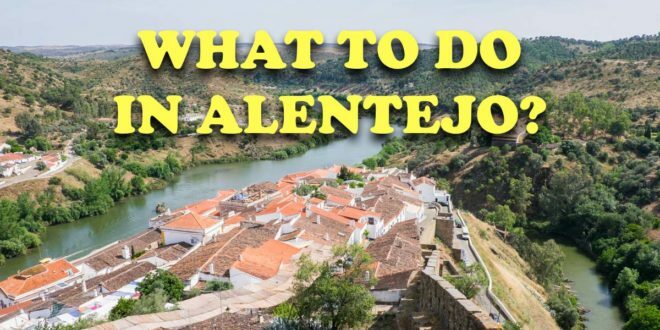 A fantastic option for those who only have two days to visit the Alentejo. 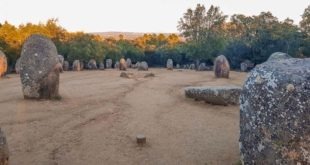 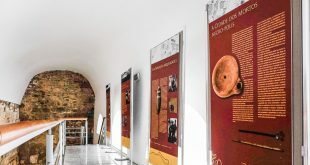 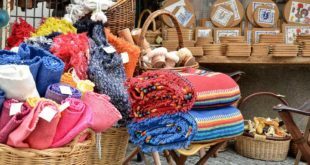 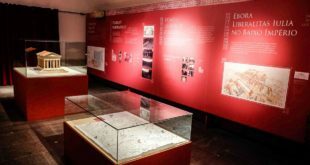 On the first day of this Alentejo tour, we start by having an appointment with prehistory and the art of Arraiolos tapestry. 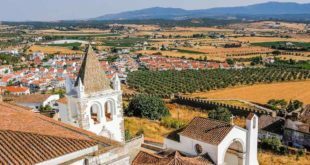 Afterwards, we enter passionate castles with a presence on the pages of the History of Portugal and landscapes as far as the eye can see. 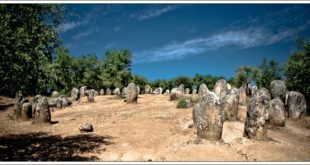 The Alentejo cork oak forest that we see from the beautiful roads we drive through is also represented in the discovery of the cork transformation process. 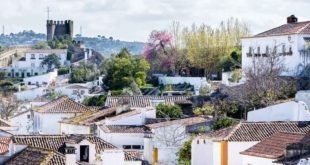 The second day of the tour begins with a visit to the largest pottery centre in Portugal and Monsaraz, an incredible medieval village considered one of the seven Wonders of Portugal (Villages). 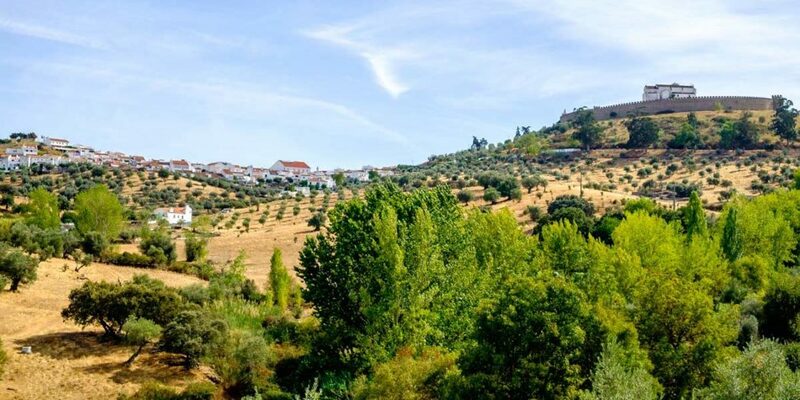 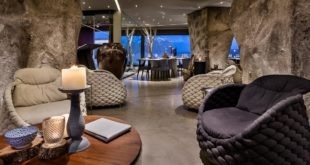 We see Lake Alqueva and get close to its waters. 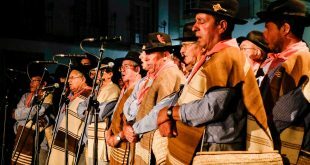 We talk to master rattlesmen who, proudly, work on their art considered Intangible Cultural Heritage in Need of Urgent Safeguard by UNESCO. 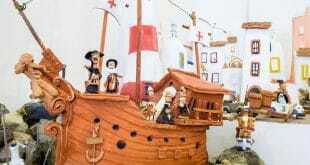 Share this page with friends! 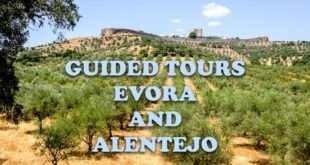 Invite them to join us in our Alentejo Tour – Traditions and Landscapes | 2 days.